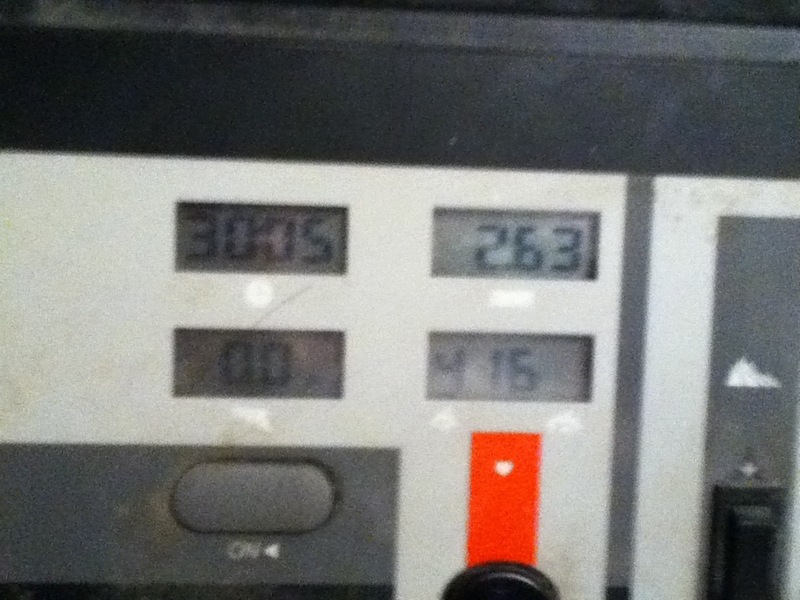 And so on for 30 minutes…after 30 minutes you hit that runners high you hear so much about! No, no that never happened… I’m pretty sure that whole idea is a lie made up by the producers of sport drinks with the words EXTREME…and INSANITY in them. No, what DID happen though was me making it through…alive. And I think that’s a pretty good start, all things considered.